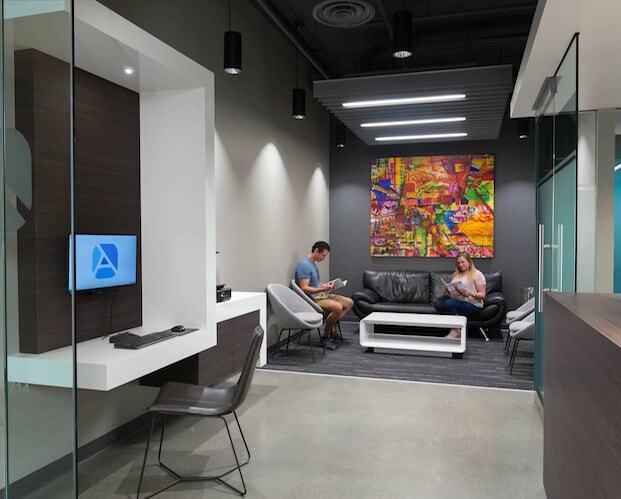 Experience five-star customer service in a comfortable and relaxing environment. We are united in our beliefs and standard of care. Fully equipped with convenient comforts and innovative technology. 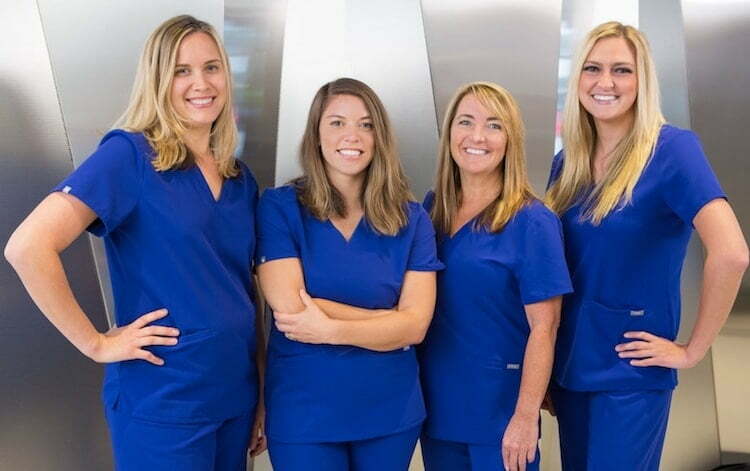 Dr. Kollia has created a fully integrated paperless office that immediately eases the anxiety of patients and allows her team to provide the highest level of care. 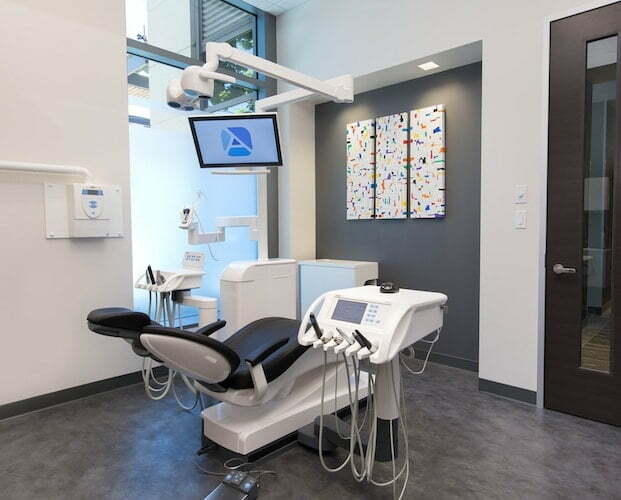 Modern equipment such as CEREC®, Sirona treatment centers, and Intraoral cameras give us the tools to provide a more comprehensive, patient-focused experience for people of all ages. 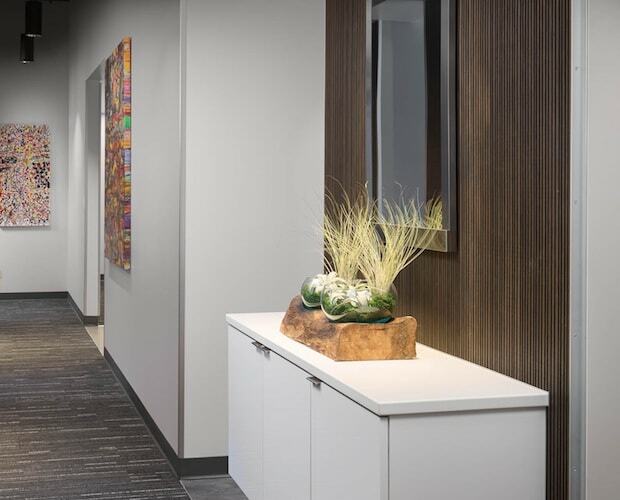 At our Seattle office, we believe “success is in the details." We provide small touches and comforts to help you relax, including a beverage station, wireless headphones, Netflix, music, and Artcast in every room. Plus, we offer massage chair options in some treatment rooms and complimentary garage parking. 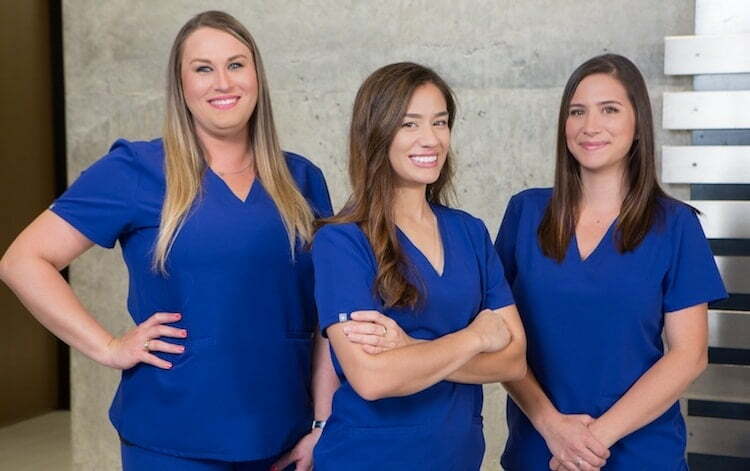 Each treatment offered in our practice has been designed with you, as a patient, in mind. 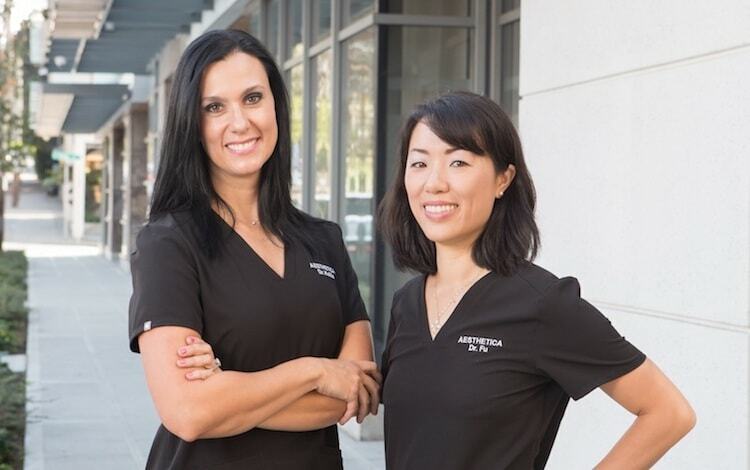 Dr. Kollia and Dr. Fu have undergone advanced training and education to give you our range of high-quality treatment options. 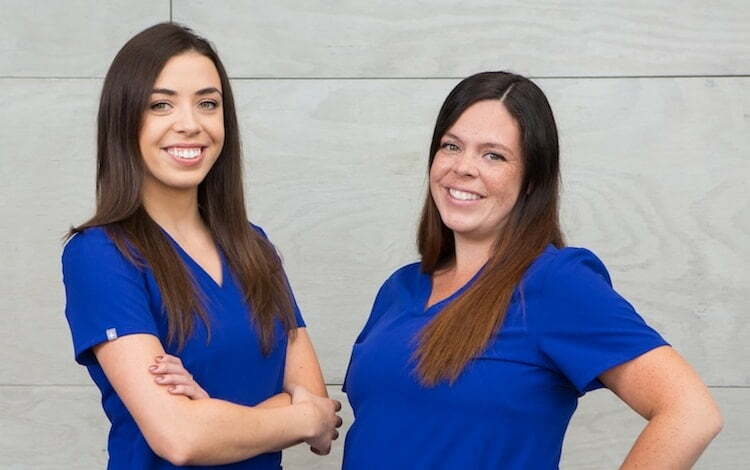 Your new smile is only a few steps away.